LEC’s modular and engineered lightning protection devices have prevented lightning strikes and lightning damage at thousands of sites around the world. Lightning measurement devices supplement lightning protection by keeping you informed of incoming storms, lightning, and more. Our technology creates a zone of isolation, which prevents direct strikes to the protected area and negates the secondary effects of nearby strikes. Traditional grounding methods and aged grounding systems can be ineffective in high stress situations such as a lightning event. LEC has engineered low-impedance grounding systems that provide effective grounding during high-intensity lightning strikes. All grounding is part of LEC’s Lightning Solutions line; Contact us for your Integrated Lightning Solution. The RGA is the most reliable low-impedance grounding solution for floating roof tanks. The award winning RGA overcomes the problems that face most other floating roof tank grounding systems. The Chem-Rod grounding rod has the lowest impedance of any of the grounding electrodes. Ground Augmentation Fill is one of the key components that makes the Chem-Rod so. 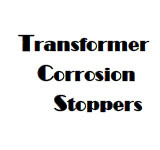 It is specifically mixed to condition the ground to ensure the best grounding connection possible. Ground systems can degrade over time; ground testing helps companies assess the integrity of the existing system and identify risk factors. 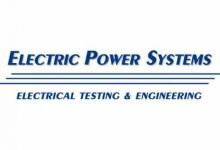 LEC recommends Smart Ground tests be performed in conjunction with Consulting Surge Protection, and/or Lightning Protection. Smart Ground Testing utilizes a new type of grounding meter and data acquisition platform that collects the most precise information about the condition of the existing grounding system. Smart Ground is the next generation in testing and is able to provide accurate data, even while the facility is energized. 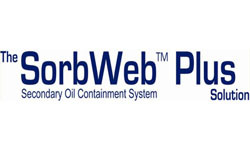 Smart Ground is EPRI approved and is only available as a consulting service. Smart Ground can be used to test any facilities grounding system and is highly recommended for large or older facilities. Learn more about Smart Ground. These meters tend to be less precise then Smart Ground testing but they are also less expensive. They are recommended for small sites. Learn more about ground test meters. LEC’s advanced surge protection products are designed for all applications that require protection from the surges (one of the secondary effects of lightning) and man-made transients. 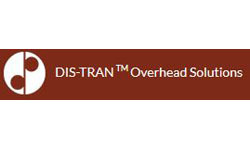 Our products are specially designed to supplement lightning prevention systems, including DAS®. 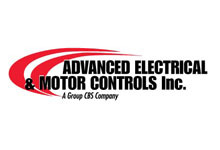 AC power surge suppression protects all AC power conduits including the main panel, sub panel and individual devices. 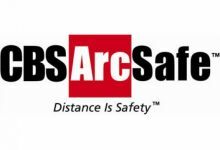 All our surge protection can resist surges from lightning or any other cause. 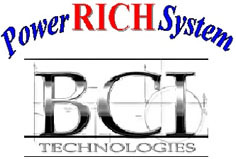 DC power surge suppression is commonly used to protect battery systems, DC power supplies, and cathodic protection systems. This surge suppression line protects low voltage devices such as phones, data, and communication lines from the effects of surges. National and local government emergency services, education and healthcare facilities, military installations, power generating plants and grids, communications and transportation networks all have one thing in common: a single lightning strike can cripple their operations. For these government owned and operated facilities and those operated on behalf of the government, downtime is not an option. 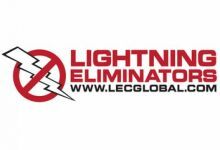 Lightning Eliminators & Consultants, Inc. (LEC) provides comprehensive lightning strike risk reduction and management approaches and systems that stop catastrophe before it can happen. LEC provides the only technology that assures no lightning strikes to the protected area. Unlike outdated lightning rods, LEC solutions are truly preventive, combining lightning protection, grounding, and surge suppression to create an “Isolation Zone” that inhibits direct strikes to the protected site and minimizes the effects of any strikes nearby. Our unique engineered systems build on 35 years of real world experience working with a wide range of government agencies (civilian, military, domestic and foreign, Federal, state and local) as well as businesses in many specialized industries and extreme environments. The result is a truly effective lightning protection system appropriate for the most mission-critical and capital-intensive operations. If lightning strikes are a serious risk factor for your agency, department or branch of the Government, call or email us to discuss how we can help. Get a clear picture of your lightning risk and protection needs. Have a complex or unique situation? No problem. Our experience ensures a thorough and comprehensive assessment, with the answers you need to make critical decisions. Whether a single communications tower or a complex petrochemical facility, we help you identify your lightning exposure and provide recommendations based on your acceptable level of risk. 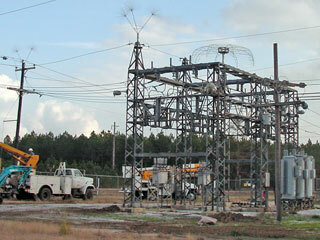 LEC recommends either the Smart Ground test or traditional tests be performed as a part of Lightning Consulting. A variety of options are available based on your needs and complexity of the site. Following initial consultation our engineers will survey your site or work from drawings to design the custom system components and structural interfaces, ensuring smooth integration into existing infrastructure. Installation supervision is available for all projects. 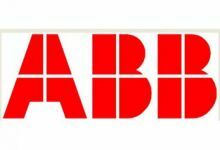 Recertification is necessary to maintain the no-strike warranty (where applicable). Next → Next post: Solid State Exchange & Repair Co.